Our installation service is available nationwide. Our own staff and not subcontractors, these skilled professionals are familiar with acoustic materials and how to correctly install them, saving time and disruption on-site. 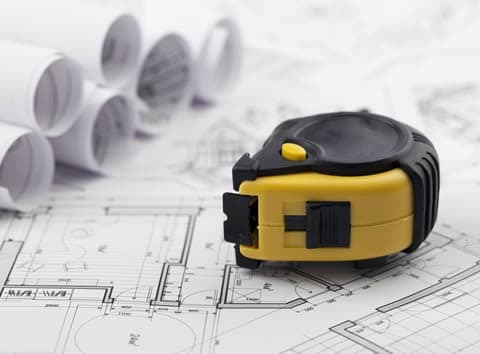 To achieve the most from any acoustic solution, it is vitally important that the materials used be installed in the correct manner so that the overall acoustic integrity and performance of the solution is maintained, meeting both the needs of your budget and Approved Document Part E of the Building Regulations. Whilst our acoustic solutions and the application of most of our acoustic products and materials can be satisfactorily handled by the experienced DIY enthusiast, anyone who prefers the services of a qualified and experienced installer can choose to use our competitive installation service. 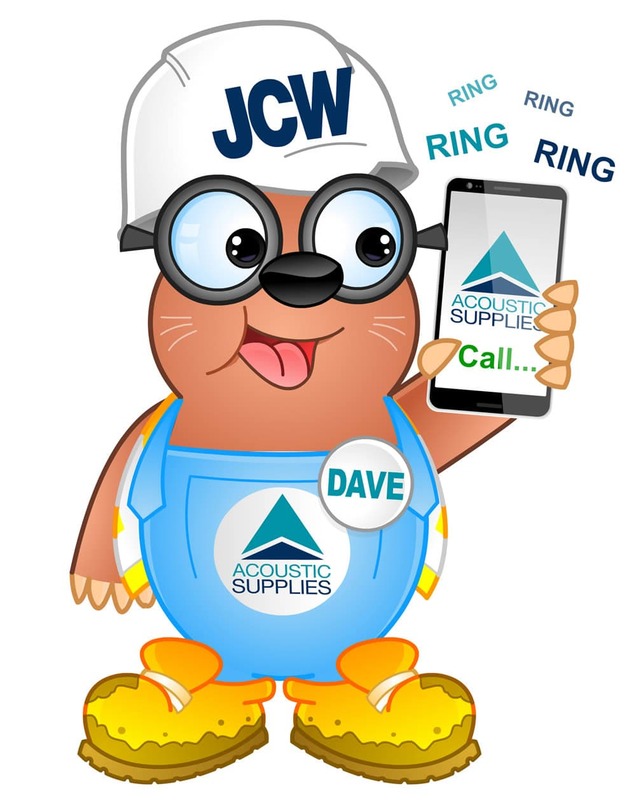 At JCW we pride ourselves on our technical knowledge and our team will work with you to ensure exactly the products you need to meet the demands of your project, maximise value for your budget and comply with Building Regulations. We can also recommend independent third party qualified acoustic consultants to carry out on site sound tests, making sure standards have been met for completion. We are pleased to offer all our customers the benefit of our unrivalled experience in acoustic insulation. Our comprehensive product range means you have the most flexible choice of options available to meet different acoustic performance and budget criteria. So if you need a professional installation service for your acoustic needs, give us a call today for a competitive quotation.